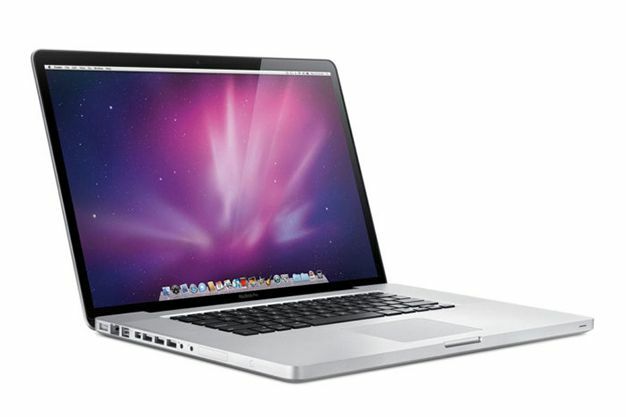 MacBook Pro hire made easy for mobile users at events. 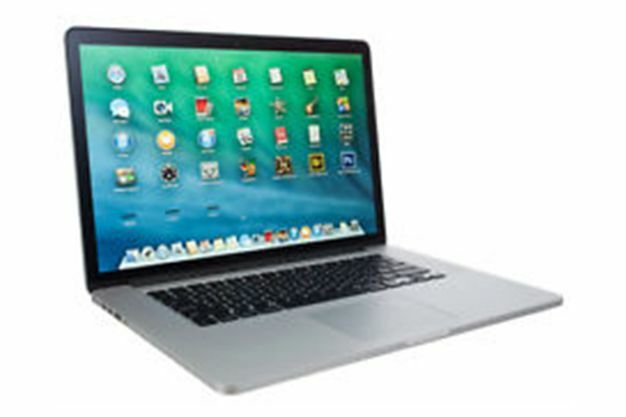 MacBook Pro is a professional, highly powerful, collaborative and not to mention a stylish device that is a must have rental product for users on the go. The high-quality retina displays and graphics allow for hosts and speakers to present high resolution visuals without losing the quality and presenting their information with the upmost clarity. For audience engagement, MacBook Pro can be pre-installed with branded media files and customised software for easy access to users, just let us know when filling out the enquiry form and we can tell you more! Our staff and app developer partners will work with you every step of the way to discuss any software and app requests. They will test all of our devices before the big event and security check for any viruses. So, if you are looking for iMacs at the Excel centre in London or at the NEC in Birmingham, look no further we have everything you need. 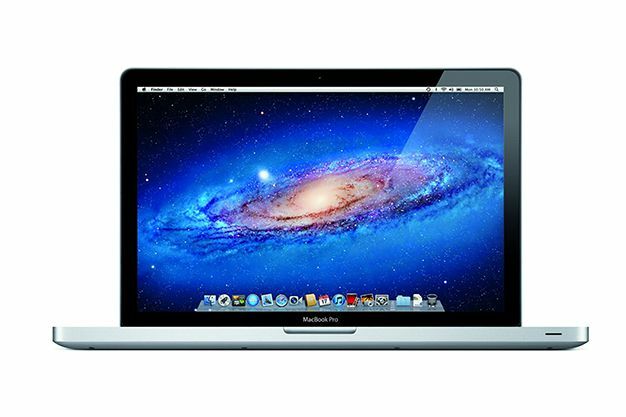 This MacBook Pro 2.5 i5 is a lovely all-rounder for a laptop that is versatile and light to get around for those presentations or some office work or light design, music or video work. 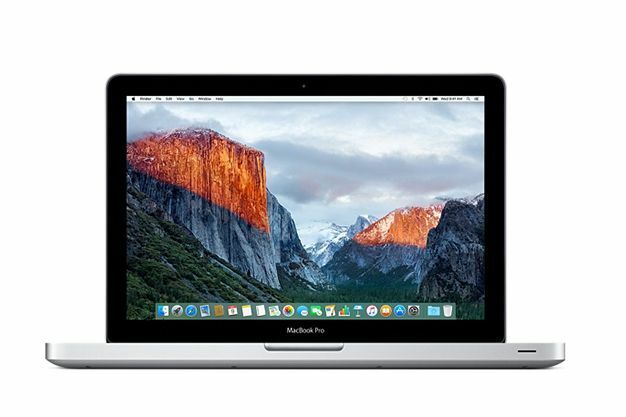 This MacBook Pro is an outstanding for a presentation..
•	The stunning MacBook Rental Retina Quad i7 is an extremely capable laptop with very capable graphics whether it is music, graphics or film work. This unit really cuts through the task at speed. The MacBook Pro 17″ is Apple’s top-of-the line model as far as laptops go and stylishly combines powerful performance with excellent mobility. The most recent version now has a new hardware arrangement, offering a powerful. 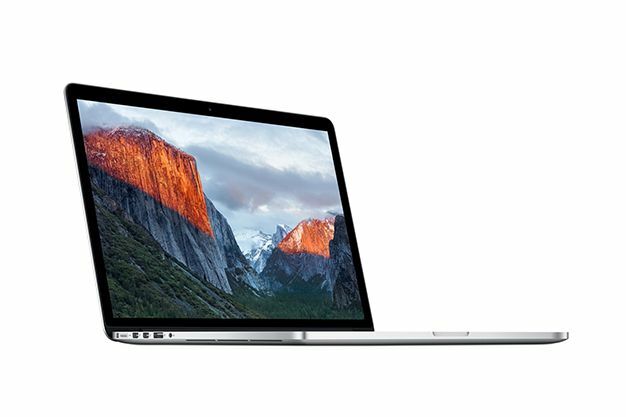 This large MacBook Pro has a ton of competition in terms of laptops that either measure up or surpass it in one area or another.